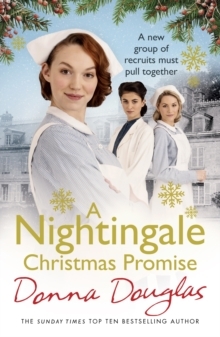 For the first time, a Nightingale nurses novel set during the First World War. Follow the senior staff as they overcome the trials of their training years. 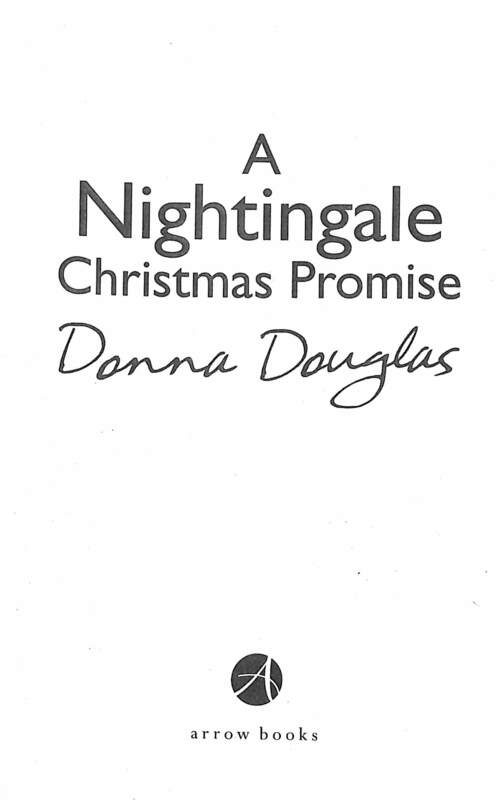 From Sunday Times top ten bestselling author, Donna Douglas. East London, 1914: Britain is preparing for war. 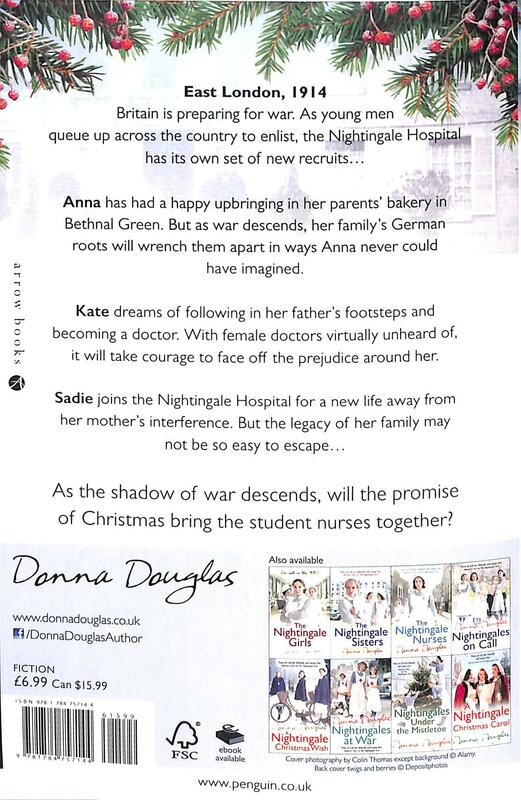 As young men queue up across the country to enlist, the Nightingale Hospital has its own set of new recruits... Anna has had a happy upbringing in her parent's bakery in Bethnal Green. But as war descends her family's German roots will wrench them apart in ways Anna never could have imagined. Kate dreams of following in her father's footsteps and becoming a doctor. With female doctors virtually unheard of, it will take courage to face off the prejudice around her. 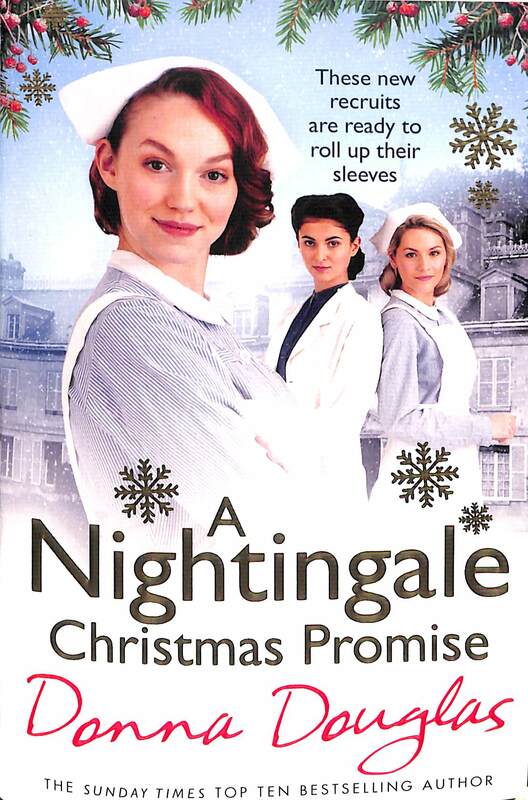 Sadie joins the Nightingale Hospital for a new life away from her mother's interference. But the legacy of her family may not be so easy to escape... As the shadow of war descends, will the promise of Christmas help to bring the students together?